For any shipper, having products delivered to their customers on time and in perfect condition, no matter what the weather or other external factors may be, is the ultimate mission of freight management. 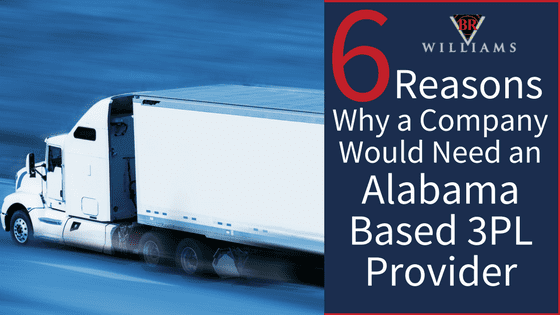 Additionally, competent freight managers must be continually aware of each cost component and finding the best strategies to deliver at the lowest overall cost. 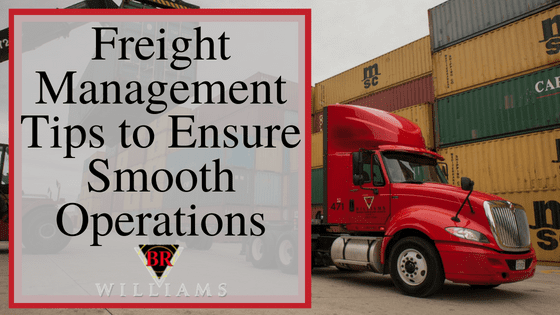 Given the broad range of variables that can change the circumstances and disrupt the “flow,” contingency planning with reliable freight management companies is an important element of success. Freight management involves proactively preparing and managing the many variables that can impact the movement of goods from one location to the next. The name variable implies that each component can fluctuate and that the resources required and frequencies demanded may change. 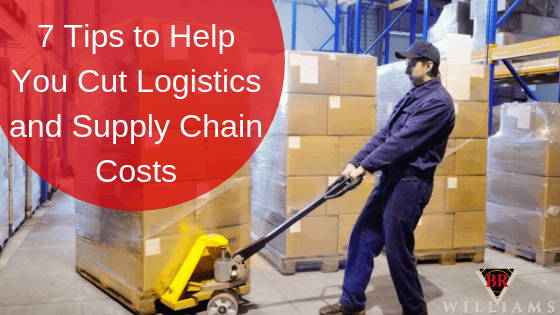 Such factors as demand shifts, equipment breakdowns, weather problems, personnel errors, miscommunications, and emergency shipments will disrupt any schedule and alter even the best freight management routines. Proper planning and preparation for the unexpected will smooth out the peaks and valleys of stress that often occur when the normal operations are disrupted. Planning also helps to maintain the lowest costs to deliver. A meaningful starting point is to assess each step of your existing logistics process. This assessment involves measuring each phase of the supply chain to determine how and where problems most frequently arise. During the process, tracking and mitigating every cost component can also increase competitiveness and profitability. While the supply chain incorporates multiple variables at each phase, every element impacts the effectiveness of the freight management strategies and the competitiveness of the final landed cost. Within each of these critical functions, you may have dozens of operations that should be examined. Freight management is directly related to each of these processes. For example, safety stock at any level is intended to ensure that neither you nor the customer will ever run out of a product. This quantity is calculated based upon the potential demand variability as well as transit times and transit time variability. Irregular delivery arrival time calls for more significant investment in on-hand inventory. Therefore, in this example, improved forecasting and highly reliable freight management can reduce the amount of safety stock required and, thereby, can reduce the cost. Develop Partnering Relationships Only with High-Quality Third-Party Logistic & Freight Management Companies: A close, communicative and collaborative relationship with the most reliable, service-oriented 3PL companies is one key to success. Create a Scorecard: Partners with near-perfect, on-time performance levels, excellent safety records, and a consistent collaborative attitude are those that will aid in your success. Implement Real-Time Data Technology: For an in-house freight or supply chain manager, having digital systems that track and monitor every element of the supply chain in real time is essential. Understanding where the shipments are and when these will reach the destination is essential to anticipating and solving problems. Technology can also help to create a range of potential scenarios for “what if” speculations. Develop Contingencies for Last-Minute Orders: Work with 3PL companies to understand how unexpected demand increase can be addressed. If a critical customer suddenly experiences a surge in sales for products or some other sudden need and is in danger of running out, how will you and your 3PL partners respond? Anticipate Growth: Since every company’s objective is to achieve profitable growth, you should plan ahead to scale up your freight management system to accommodate expansion. Any significant incremental growth can quickly strain existing warehouse, transport, and staffing resources. Meet with 3PL partners to assess options for volume increases of 10%, 20%, 30%, and so on. Enhance Your Company’s Sustainability Record: Reducing fuel usage and costs by improving route planning, enhancing driver training, investing in equipment powered with more fuel efficiency, and other positive environmental practices can be an essential marketing plus for your business. Packaging changes can improve loadability while also reducing your carbon footprint per unit. 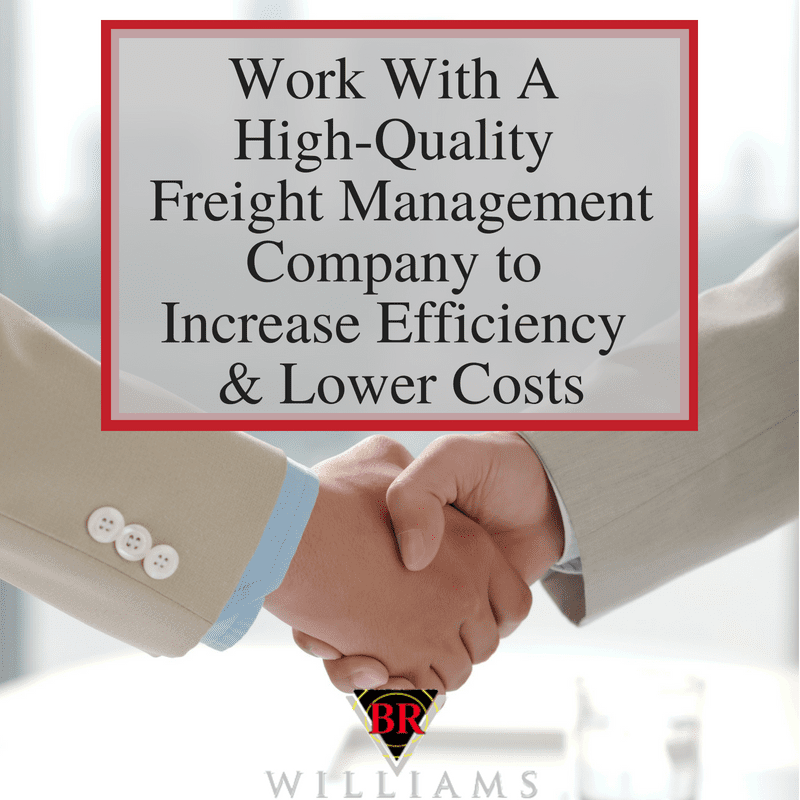 Since 1958, BR Williams has evolved into one of the world’s leading logistics companies excelling in trucking, warehousing, distribution, and transportation. 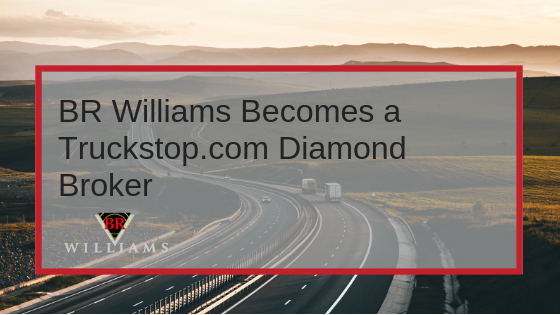 As an exceptional supply chain manager headquartered in Oxford, Alabama, BR Williams works closely with many top companies to ensure their success by providing outstanding customer service, timely transport and delivery, clean and well-organized warehousing, freight management and more.